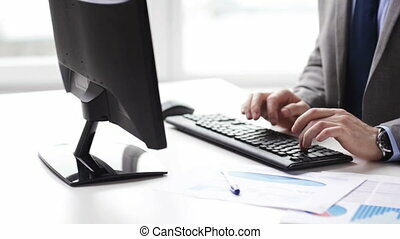 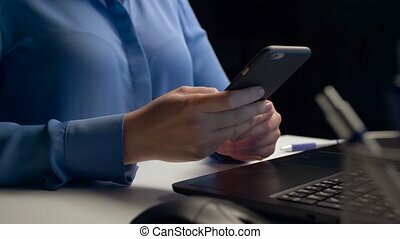 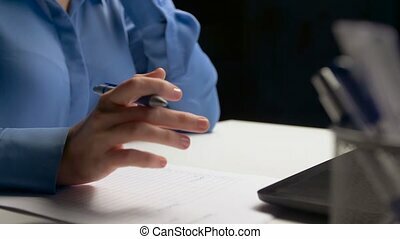 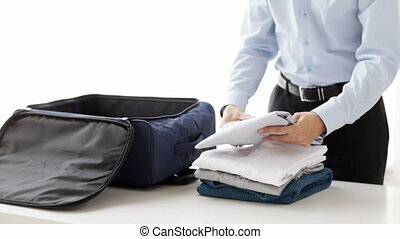 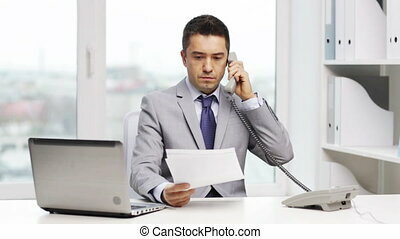 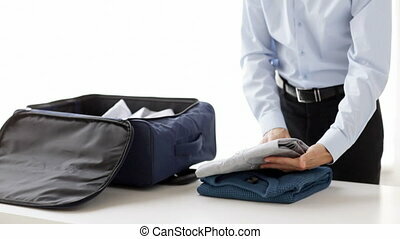 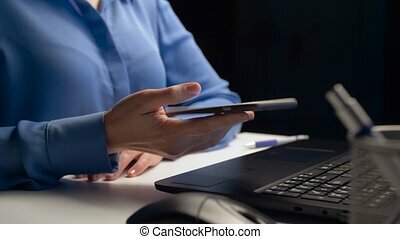 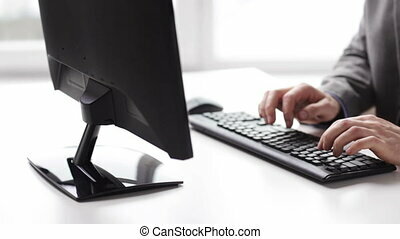 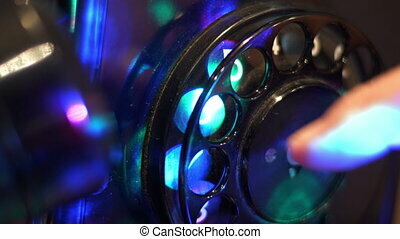 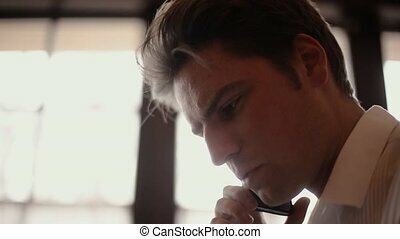 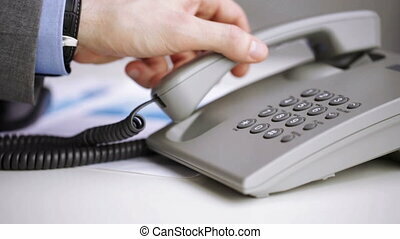 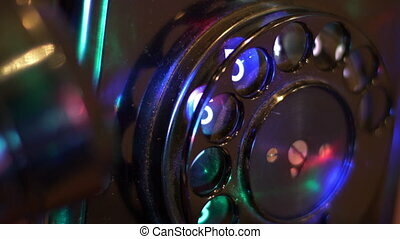 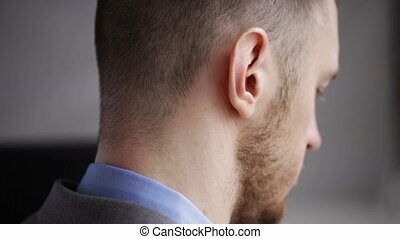 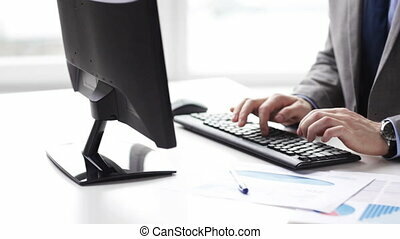 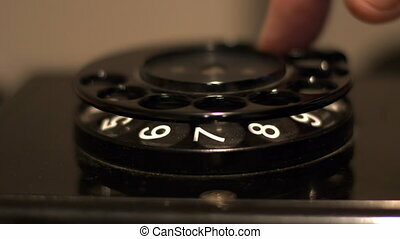 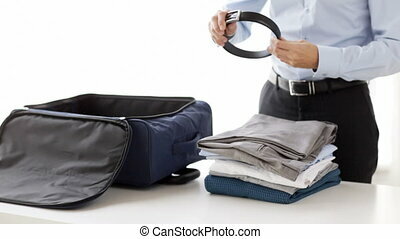 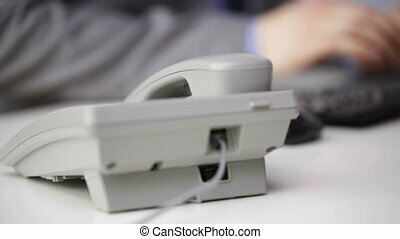 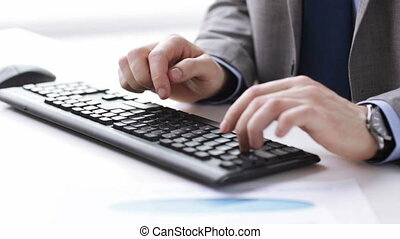 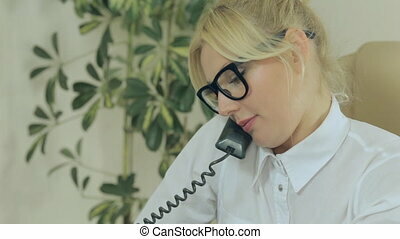 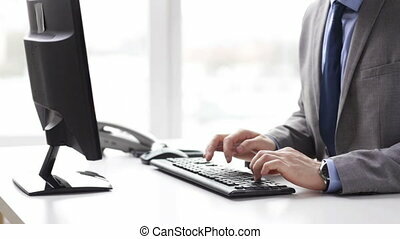 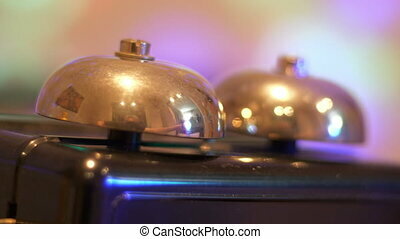 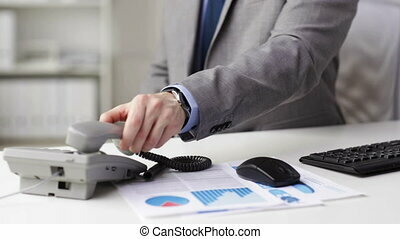 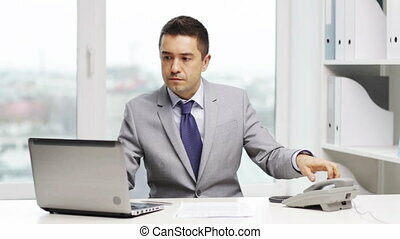 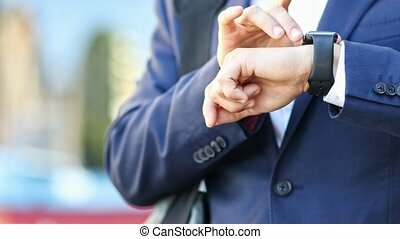 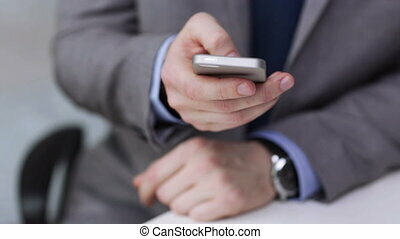 People, business, technology and office work concept - close up of businessman calling on phone. 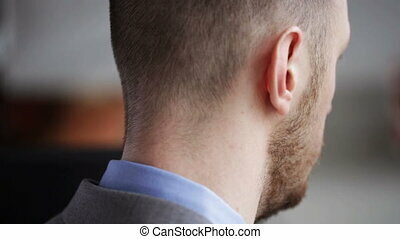 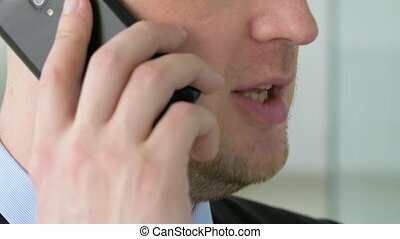 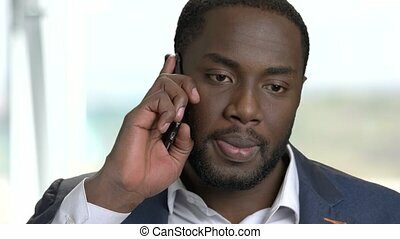 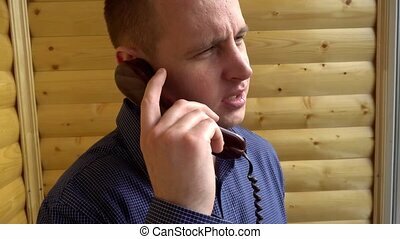 Close up portrait of black businessman talking on phone. 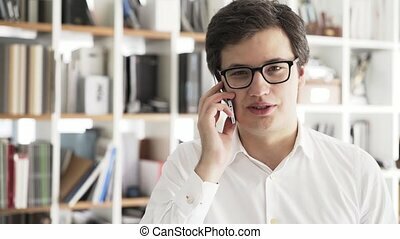 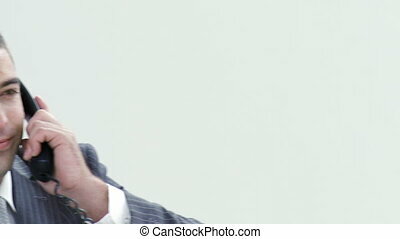 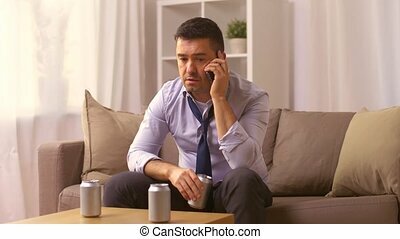 African american man in suit talking emotionally on phone. 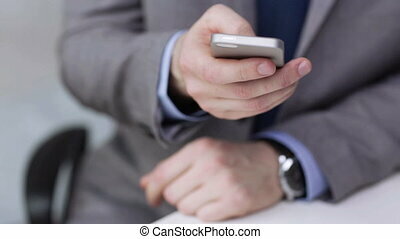 White isolated background. 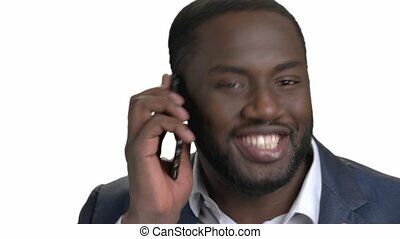 Close up afro-american businessman talking on phone. 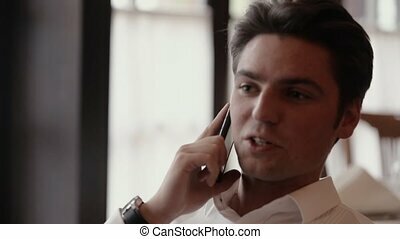 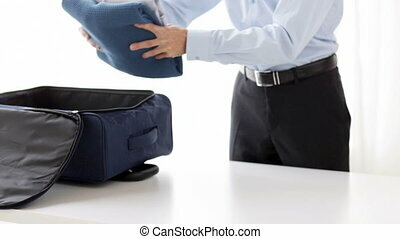 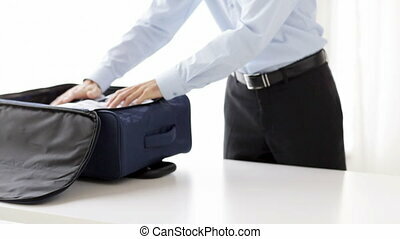 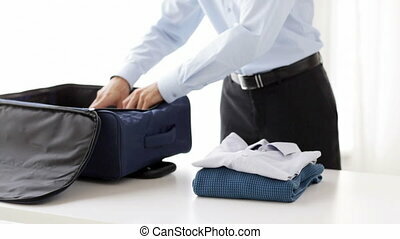 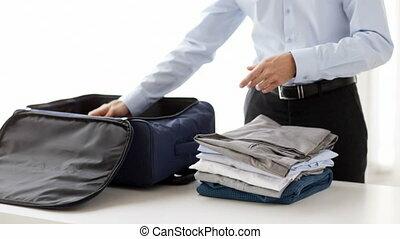 Handsome african-american guy in business suit speaking on mobile phone.